Eight kilometers are between SantaPola and Arenales del Sol. Like all towns in the Costa Blancatiene very good time, Mediterranean climate with mild winters and warm summers. Both are coastal areas with large clean beaches. But Santa Pola is much more than sea. 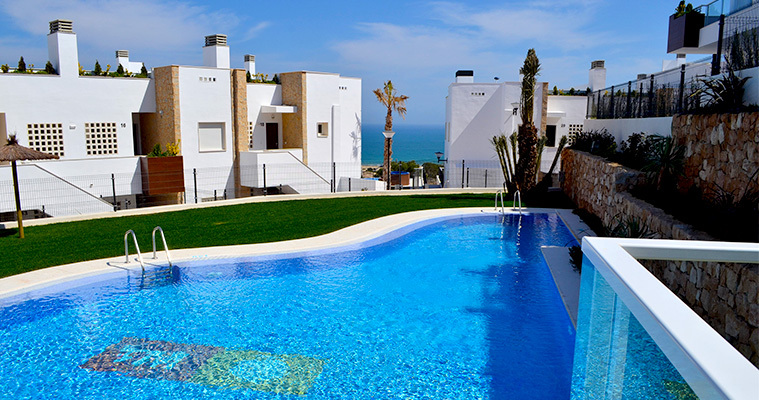 It is a beautiful resort and fishing town, located in the South of Alicante, where natural areas, beaches, landscapes and cuisine come together to offer you a safe bet for your holidays. Its main attractions are historical remains, its port, Salinas and beaches with blue flag, symbol of environmental quality awarded by the European Foundation for Environmental Education. The physical framework is formed by three basic elements: the “Santa Pola mountains”, the coastline of varied morphology from the low cliff to the sandy beaches, through the fossil reef and the albufereña where the “Salinas of Santa Pola” are located declared Natural Park of high ecological value and fauna. The town of Santa Pola is also characterized as an ideal space for a sport vacation. Any leisure option is feasible in this city where the climate, landscape, cuisine and cultural offerings complete a highly stimulating sensory experience for sports lovers. There are a lot of things to see in this town. We recommend you to take a walk to all its beaches, the fishing port of Santa Pola, go for a short trip on a small boat to Tabarca Island, to visit the Cape, the Castle, which is an example of Renaissance military architecture of the sixteenth century, the Church of San Antonio de Padua, the Escaletes Tower and El Molino de la Calera. 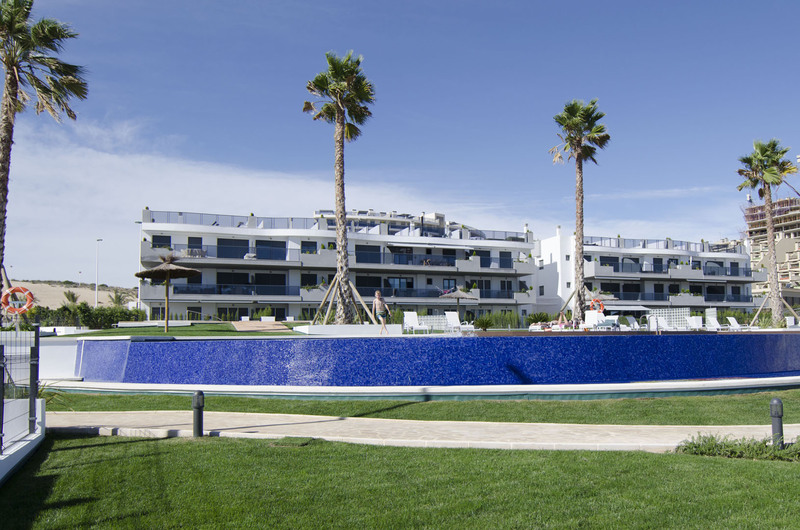 The “Arenales del Sol” is a district of Elche, area of second residences, which increases its population in summer. It has three distinctive natural sites: the Clot of Galvany (a natural landscape formed by local variety of ecosystems such as dunes, salt marshes and ponds), the Carabasí Dunes and the Altet Dunes (two of the most important dune systems of Valencia, currently in regeneration) and the Sierra del Cabo de Santa Pola. 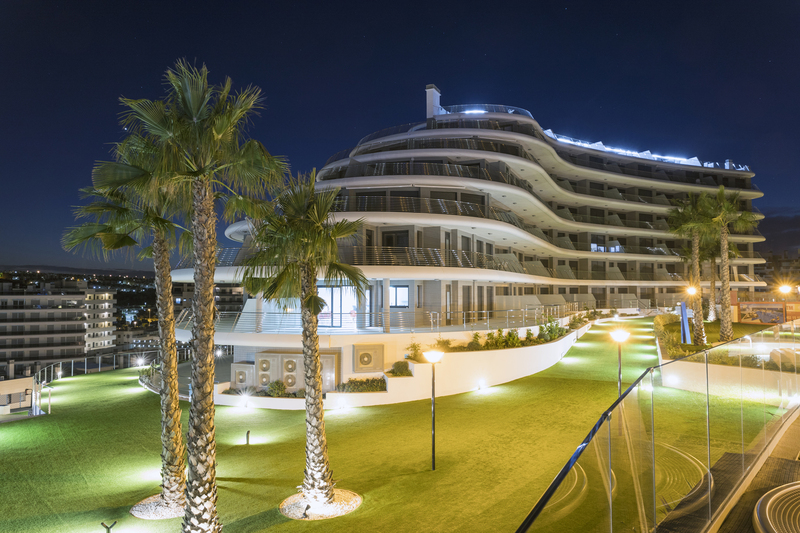 With nearly three kilometres of fine White sand beaches, the Arenales del Sol is one of the most valued of the Alicante Coast, both for the quality of its waters, and the richness of its sea and for its dunes. 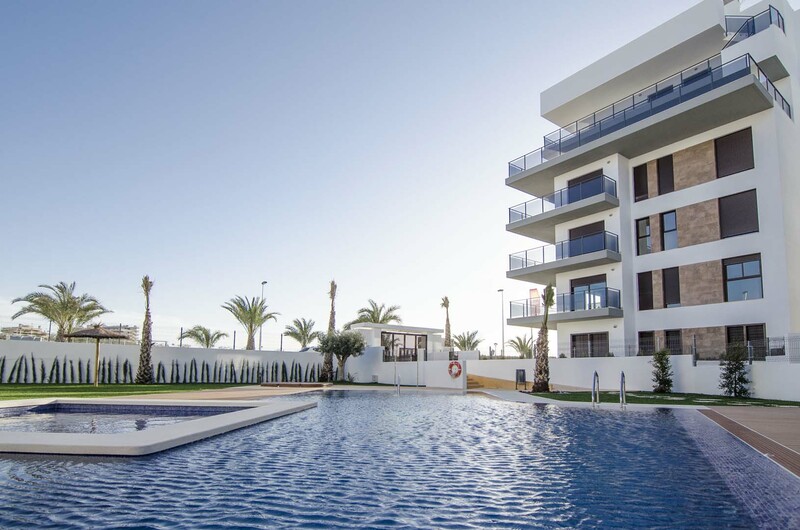 It is also connected with the natural beauty spot of the Galvany Clot, a wetland located between the urban areas of Arenales del Sol and Gran Alacant (in the town of Santa Pola). It is ideal for windsurfing (there is a limited area for practicing it and you can rent all the necessary equipment) and other sports and activities. This beach is equipped with blue flag and the virgin nature of the areas in the north and south of the city center gives a high ecological value. It also has large parking lots, maritime surveillance, beach bars and accessibility for people with disabilities.